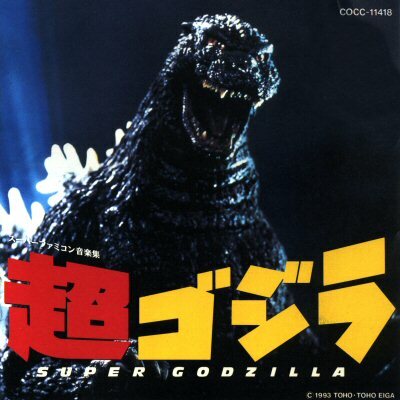 Behold Godaiju - A blend of Godzilla 2014, Shin-Gojira and GMK! 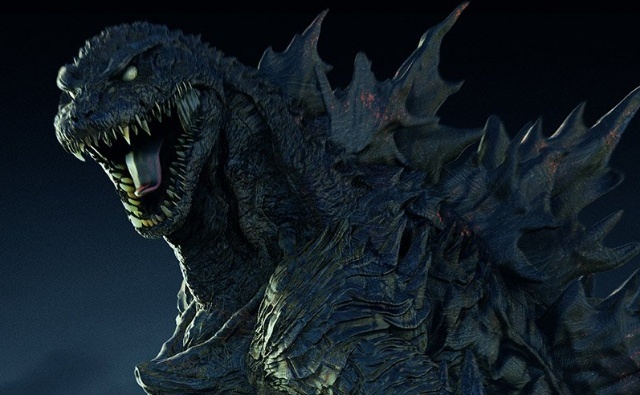 Local Godzilla forum member and well known zBrush artist Dopepope is back again with a fresh take on everyone's favorite Monster! Called Godaiju, Dopepope's latest creation is a blend of LegendaryGoji (Godzilla 2014), GMK and Shin-Gojira. 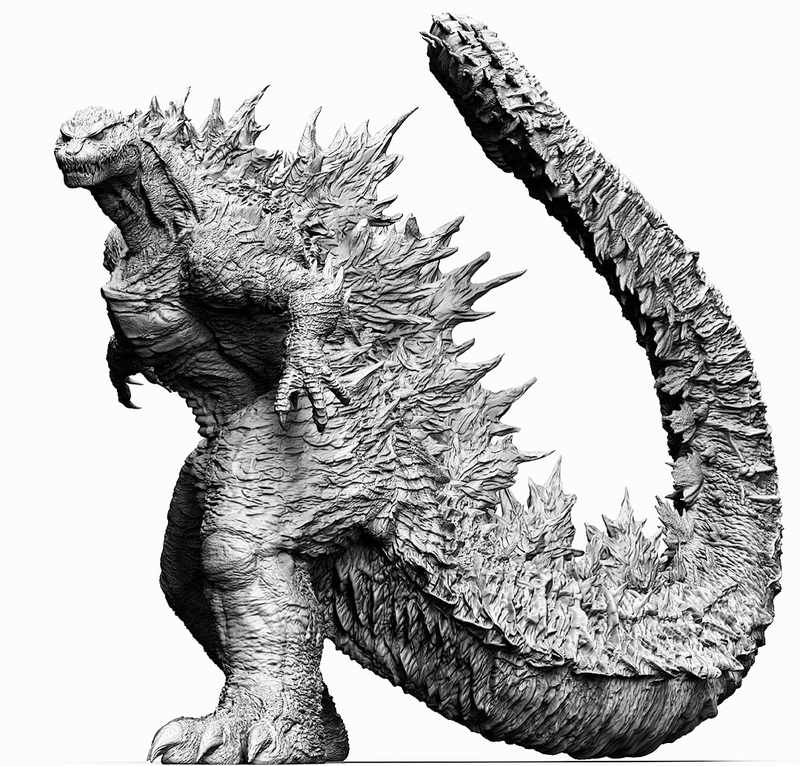 The concept is unrelated to any official Godzilla productions, however the design of this alternative Godzilla is one we would definitely love to see rendered on film. Check it out and let us know what you think in the comments section below! 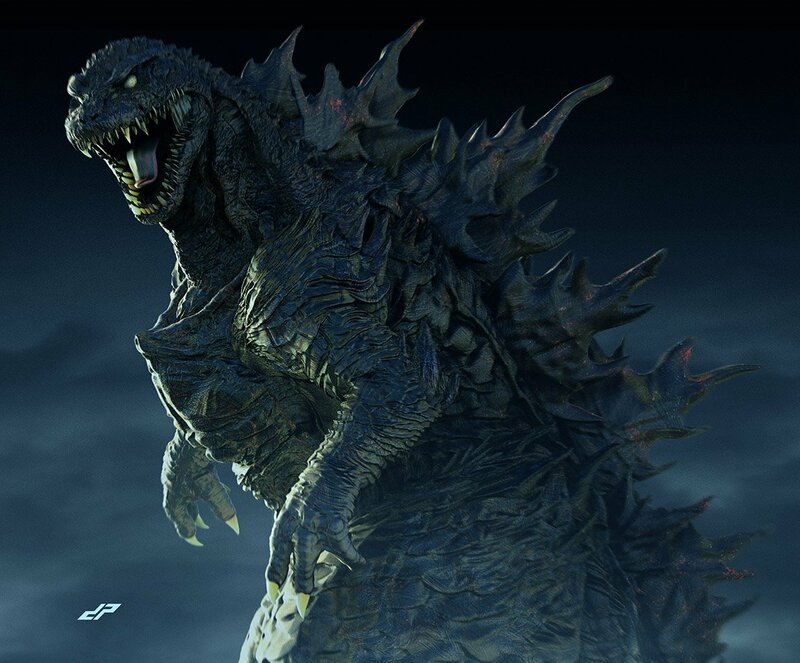 8 Fan responses to Behold Godaiju - A blend of Godzilla 2014, Shin-Gojira and GMK! It's about time someone hire D0peP0pe. Wow, thanks for the shout ! And thanks for the kind words. Hey, not bad! Those three designs work surprisingly well together. 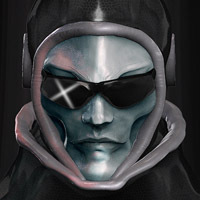 Dopepope, you deserve your own visual effects company. Cool design, but I could go without the Shin-gojira part of it.